There is really nothing I love more than summer. 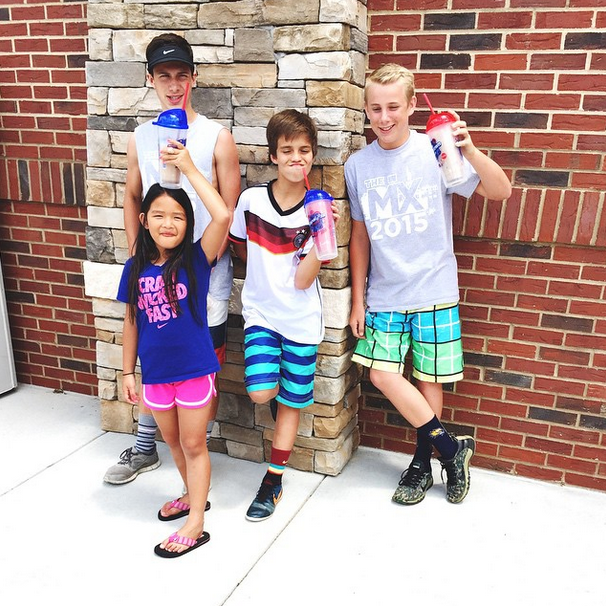 (well...maybe pumpkin spice lattes are pretty close) But life is just better in the summer, don't ya think?! It was a great weekend of fun in the sun, lots of laughs, and even some crazy tricycle adventures around the neighborhood. I wanted to highlight some of my other summer favorites, or "Summer Lovin's" that I think you would love to try out this summer as well! 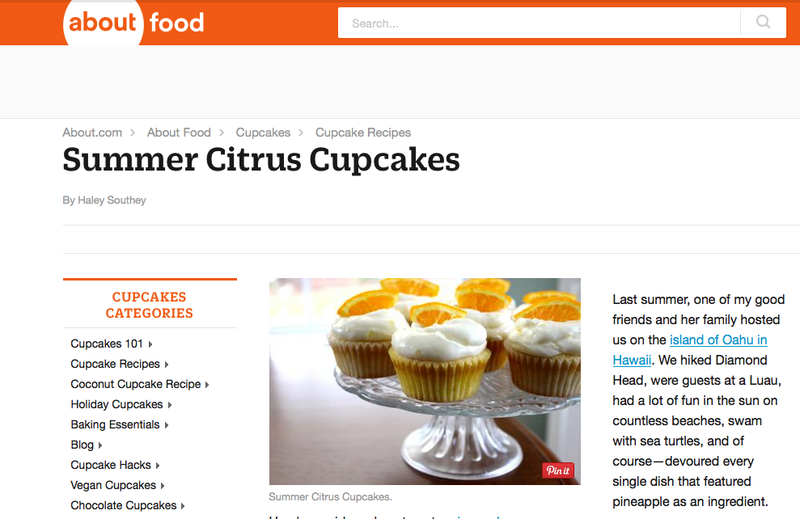 My summer citrus cupcakes were featured on About.com and you HAVE to check them out. They are incredible and taste like summer in every bite! 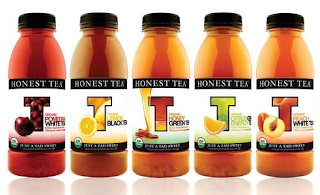 With hints of pineapple, orange, and lemon...you do NOT want to miss these! 2. These gluten-free brownies. I had a bag of brown rice flour in my pantry that I have been dying to try, so I googled brown-rice brownies and these were the first to appear. They are delicious. 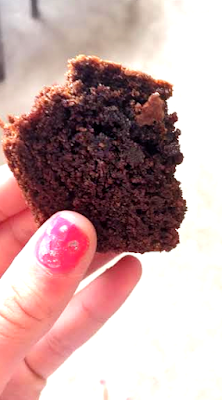 And the brownie batter is even delicious-er. 3. 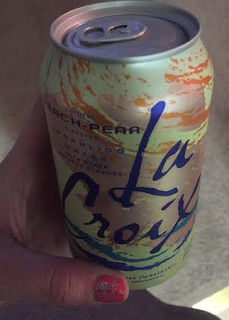 La Croix Sparkling Water: I absolutely DESPISED these the first time I tried them & now I've grown to love them. I'm not a picky eater, but I'm a VERY picky drinker. I can pass on most sodas and drinks just because I don't like them. But even water gets really boring, so I wanted to try something different and refreshing. I've now acquired a taste for La Croix and can't get enough! I really want to try the coconut one next. 5. Marti's at Midday: I went here today with one of my good friends, Amanda, and my salad was so huge it will last me the rest of the week. I will definitely be visiting again this summer! And now I'm so excited I get to cross it off of my Athen's restaurant bucketlist. 6. 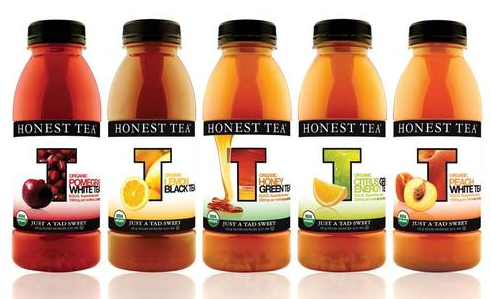 HONEST TEA. 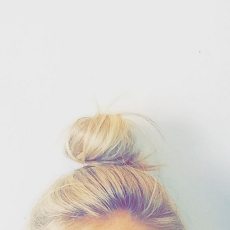 Obsessed. My roommates know it. My co-workers know it. This stuff is an addiction. 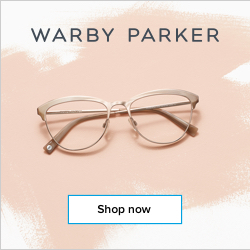 The best part about Warby Parkers? You can try before you buy. They'll send you five pairs (sunglasses or regular!) to try on in the comfort of your home before you make any decisions. Love 'em. 8. 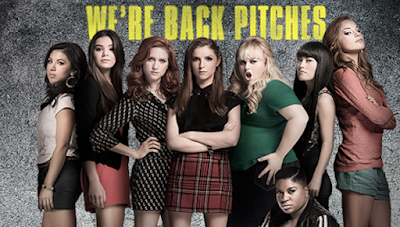 Pitch Perfect Radio: Have you seen the new one? I think the first one will always have my heart, but the second one you have to see too! Pitch Perfect radio has become my go-to workout station each day this summer. 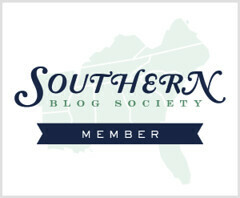 And I think that just about takes care of some of my summer favorites for now! Have an awesome humpday, my friends! Those cupcakes look delicious and perfect for a summer treat! 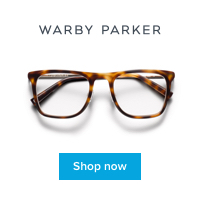 I really need to order some of those Warby Parker sunnies! So cute! Those cupcakes look amazing! 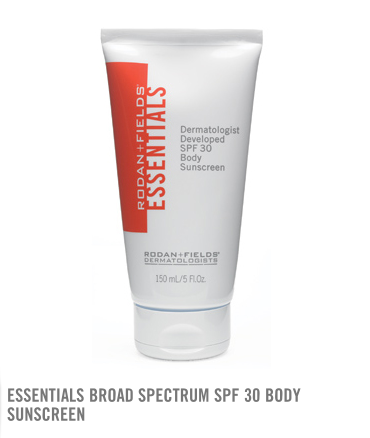 I am also obsessed with the R+F sunscreen! I haven't seen pitch perfect 2 yet, I am dying to see it!